Sarah Sheehy has a bachelor’s degree and an MBA. That combination that put her on the hook for more than $100,000 in student loans. "My student loans are excessive," said Sheehy. "I was paying almost $1,000 a month." Sheehy works at Kronos, a human resources software company based in Chelmsford. While she said she’s comfortable financially, her loan bill was a big source of stress in her life. "I didn’t even want to think about it," she said. "It was just a lot of money and I didn’t feel like I was making progress." That is until Kronos started offering benefits around student loans. The company gives employees $500 a year to help them pay off their student loans. While that may sound like a drop in the bucket, Sheehy jumped at the chance. She said with that, along with a refinancing program the company steered her toward, she managed to reduce her monthly bill by $200 a month. For Sheehy, having access to these benefits is something that adds to her sense of loyalty to the company. That’s exactly the outcome Kronos CEO Aron Ain was hoping for. According to Ain, turnover among employees who use the student loan repayment benefits is roughly half the rate of the general population. He stressed that is a good thing because in today’s booming economy, Kronos faces intense competition to attract employees. It's the main reason why leadership at Kronos began looking at their benefits. "We were trying to offer benefits that reflect the reality of the current world we live in," explained Ain. That reality? Student debt that totals more than $1.5 trillion in the United States. So there’s definitely a need. "Benefit offerings really respond to the needs of the labor workforce," added Chatrane Birbal with the Society for Human Resource Management. 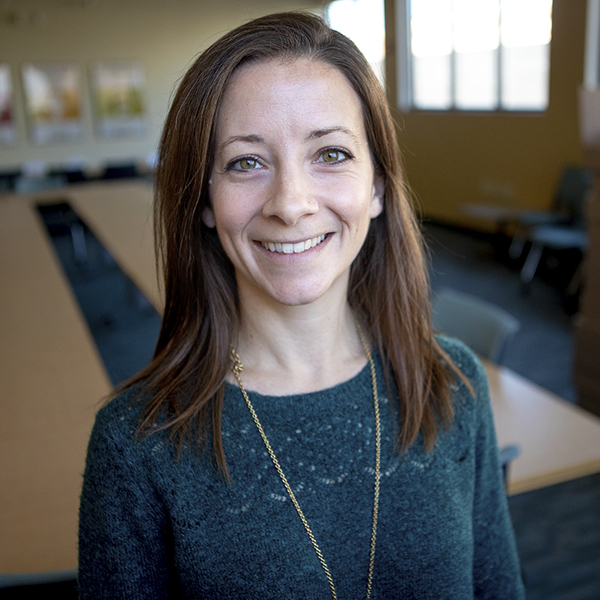 She said even though an estimated 70 percent of college graduates have student loans today, there are still not that many companies offering repayment benefits. According to a recent survey, just 4 percent of her organization’s 300,000 member companies have a loan repayment program. Birbal said she expects that number will rise in the coming years, especially if Congress passes a new bill easing the tax burden on the benefit. "We may see student loan repayment benefits become the new norm in the workplace," she said. It's a trend that financial service providers like Boston-based Fidelity Investments are keyed in to. Officials there began offering the benefit to their employees in 2016 as an experiment. It wasn’t long before they realized there was a lot of pent up demand among today's workforce for services like that. Now, Fidelity sells a service helping other companies administer student loan repayment benefits. "To be able to offer a benefit that is immediately relevant, that feels directly related to the lives that people are living, has counted for a lot. And that’s a lot of why employees really love it and employers are really interested in it," said Asha Srikantiah with Fidelity’s emerging products department. 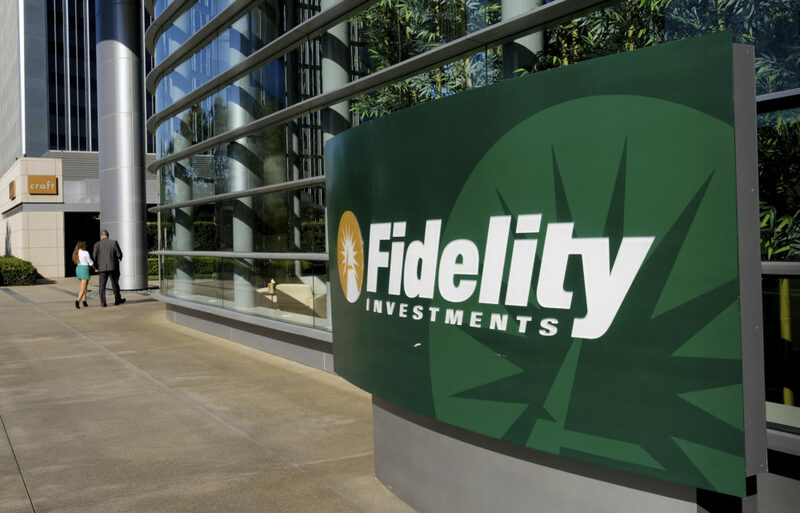 Srikantiah added that as Fidelity has developed the service she’s been surprised by how many baby boomers and graduates with low levels of student debt have shown an interest. But for Kronos employees like Domenic Locapo, the trend makes perfect sense. "For me and my family those thousands of dollars that Kronos is saving me over time can be funneled to my child’s college education fund," he said. Locapo's goal is to make sure his kids don't have the same worries about student loans that so many of workers currently shoulder.